So. Many. Photos. 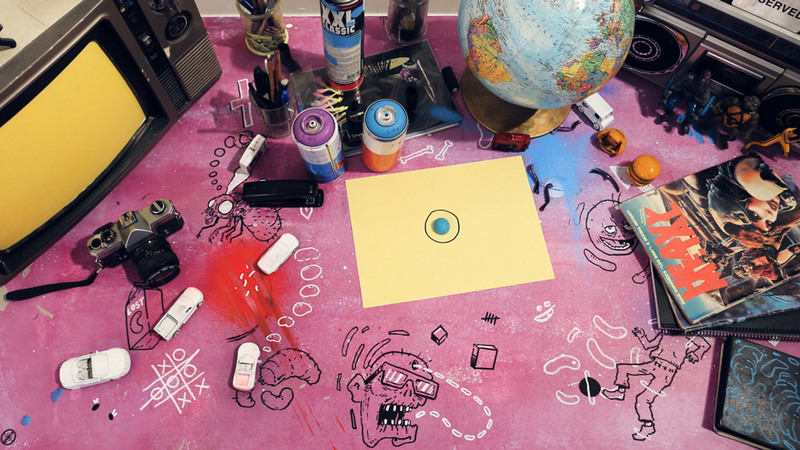 This stop motion music video follows an artist’s exploration into procrastination. A collaboration with Melbourne’s up and coming illustrator Kitt Bennett.